World Read Aloud Day illuminates the life-changing power of sharing and discussing stories with kids. Created by LitWorld, a nonprofit that encourages self-empowerment and community change through literacy, World Read Aloud Day is now celebrated in 173 countries and counting. Reading aloud is a highly valued practice because it fosters language development, genre awareness, literary and informational text knowledge, social-emotional well-being, and more. As leaders in education it’s important we help our schools and districts celebrate the power of the read-aloud all year long. Below we’ve put together a read-aloud checklist you can use to ensure your schools are focused on reading aloud on World Read Aloud Day and beyond. #1 Make sure your school libraries, classrooms, and families have access to culturally responsive, engaging, and dynamic read-alouds. The most important thing you can do is make sure that your school is filled with great books to read. Access to books is fundamental to living a hopeful, productive life: being read to, reading for yourself, and discussing what you’ve read creates an upward, positive spiral that leads to more reading, greater academic achievement, and personal fulfillment years down the line (Cunningham and Zilbulsky, 2014; Jacobs, 2014; Neuman and Celano, 2012). It’s our responsibility to ensure our students have access to books they want to read and books that serve as mirrors, windows, and doors. 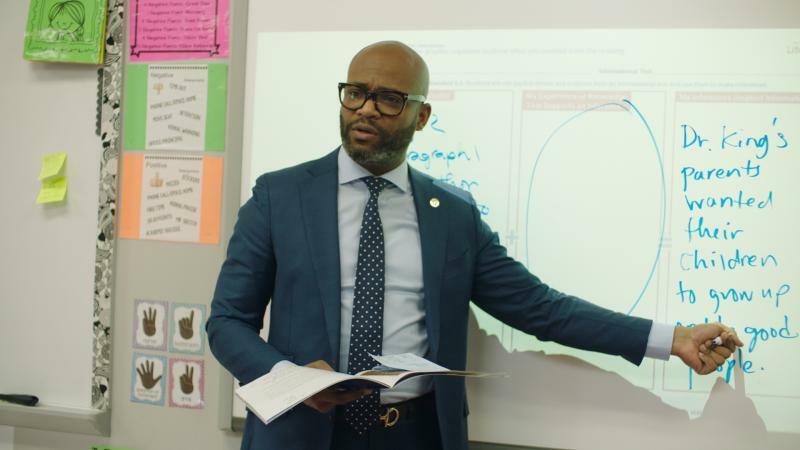 But the responsibility goes beyond the walls of the school; we have to make sure we’re supporting our students inside and outside of the classroom by providing books to families and communities. #2 Watch our virtual read-aloud event. A recording of the virtual read-aloud event can be accessed any time, here. Share special short stories from Scholastic Classroom Magazines with your teachers to read aloud to their students. 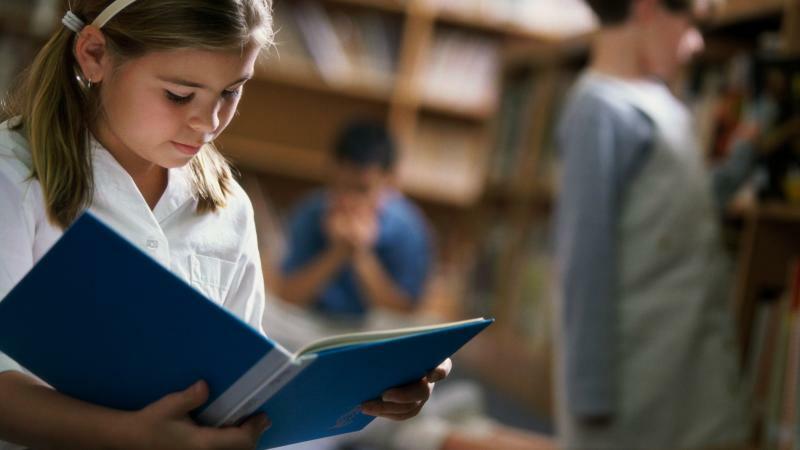 Encourage teachers to let children read aloud the stories they have written themselves. Invite families and community members into your classrooms routinely to read aloud to students. 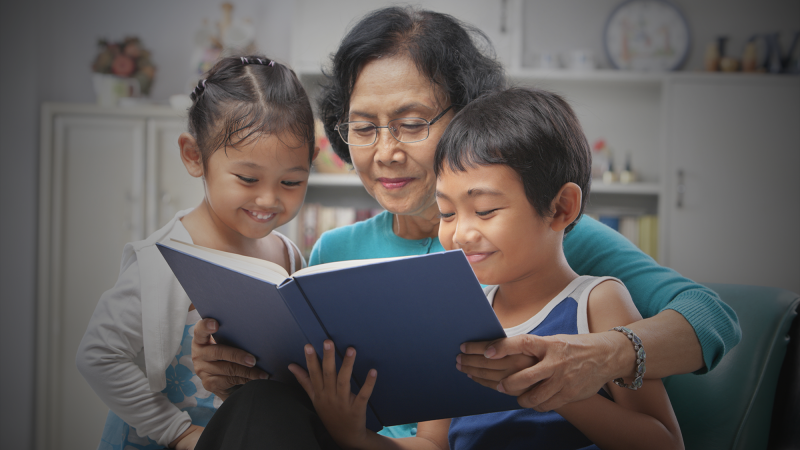 Celebrate linguistic diversity by inviting families to read aloud in their native languages. Use technology to make reading aloud accessible to all. Use these virtual resources from LitWorld to connect with authors and watch live read-aloud events; or record yourself reading aloud and share the recording with students and families. 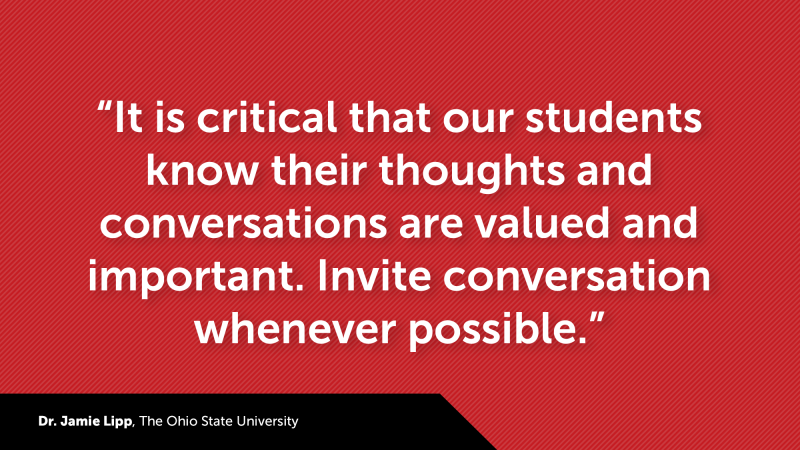 I love this example by Jay Billy, Principal at Ben Franklin Elementary School in Lawrence, NJ. Help us call attention to the importance of reading aloud and inspire schools nationwide by sharing your schools’ read-aloud festivities on social media throughout the year. Below are some popular hashtags to use, and be sure to tag @Scholastic so we can share what you’re doing! #5 Share how the read-aloud changes lives. Read and share The Rise of Read-Aloud, the first installment of the Scholastic Kids & Family Reading Report™: 7th Edition. The report shows more parents are reading aloud early on in their children’s lives, revealing that the percentage of parents reading aloud during a child’s first three months is up nearly 50% since 2014, and the number of 6–8-year-olds being read to 5–7 days a week is up seven points since 2016.But there’s still more work to be done, because reading aloud is powerful at all ages. For more read-aloud resources, visit: Scholastic.com/WorldReadAloudDay and Litworld.org.